Like always Emma Watson is in the center of attention. She is fragile, charming and adorable. We truly love to see her play in “Beauty and the Beast”. During the premier of the movie she showed up in a feminine short haircut that was absolutely adorable. She has stayed in her dark brown hair color but spiced it up with a hint of dark blonde. We can’t get enough of this cute bronde. 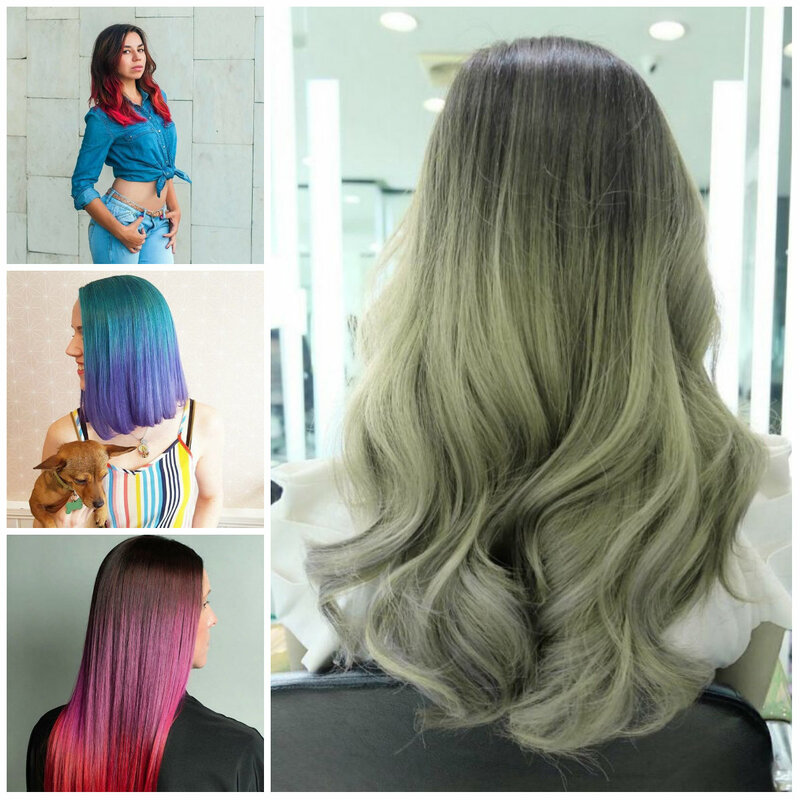 Pastel hair colors are totally amazing as they give an extra pop to black tones of the strands. They provide an excellent contrast. This particular hair hue has something irresistible in it and you can do nothing about it. So if you are looking for something really different, consider this option as it is outstanding. 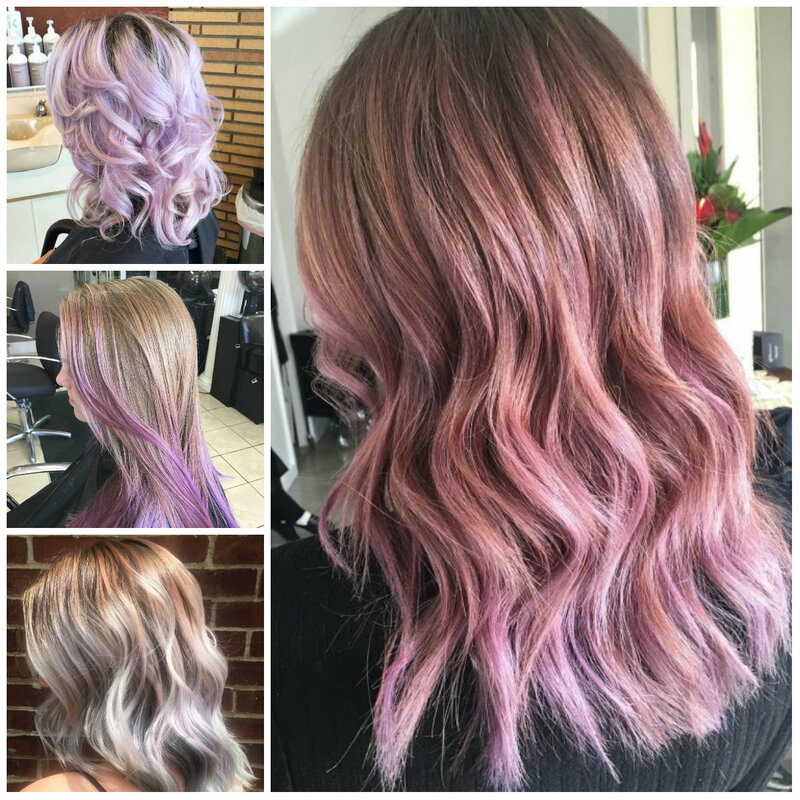 Ask your colorist to create a transition from black to pastel grey. It is an excellent festive hairstyle that looks more detailed due to a mint green hair color. 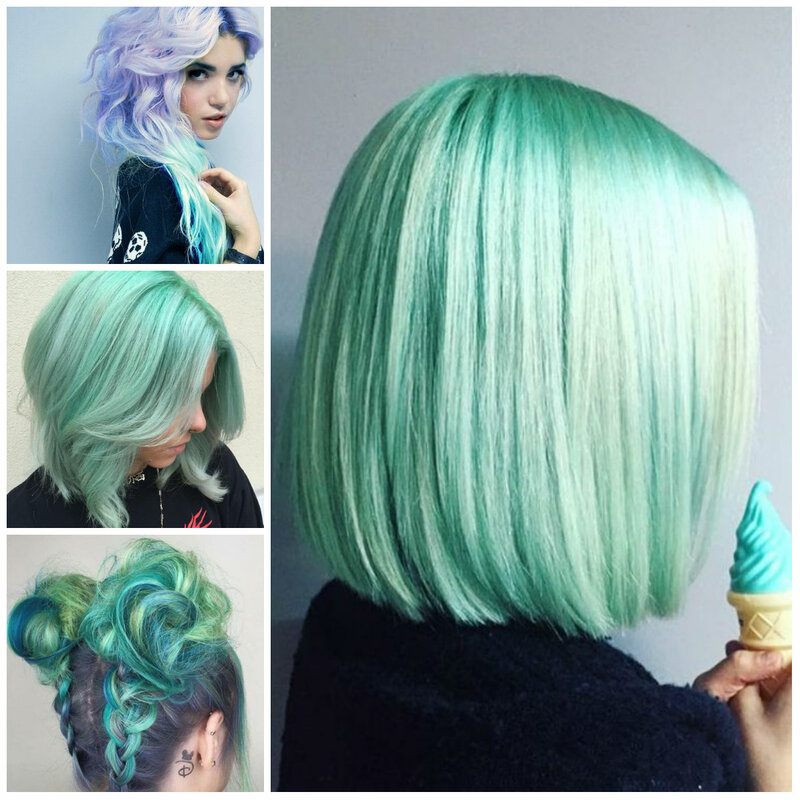 The multi-shaded pastel turquoise hair like this will accessorize any outfit. 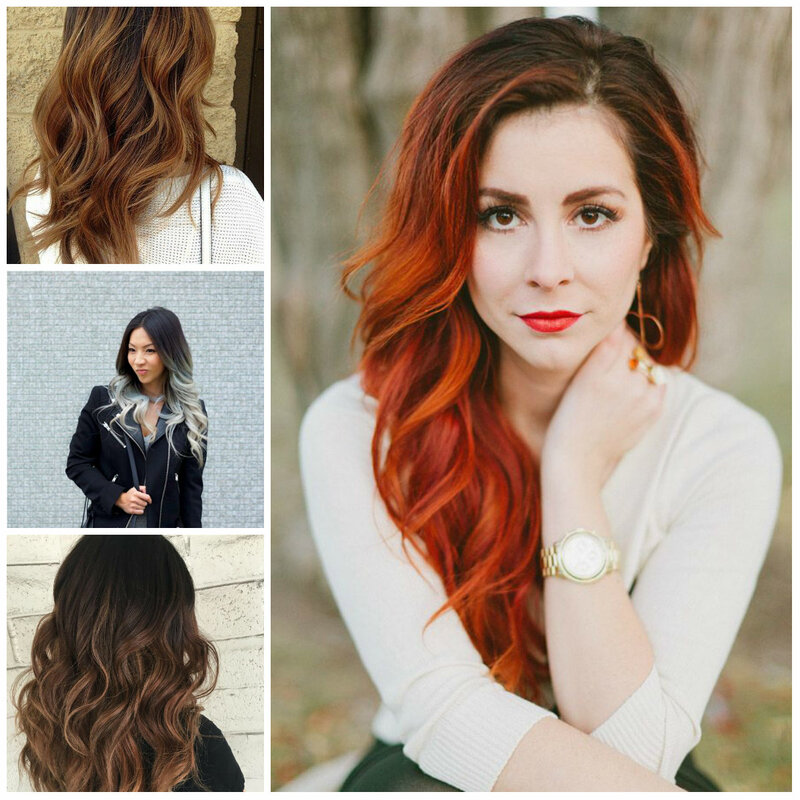 The roots have darker shade that automatically reduce maintenance and create an amazing ombre pattern. When it comes to styling, you will need to create double braided buns that are also pretty messy. Start braiding from the nape of the neck! Actually chocolate brown shade is the best option to update your dark and monochrome hair color while taking it a step further. The key to this shade is warmth, depth and glossiness. 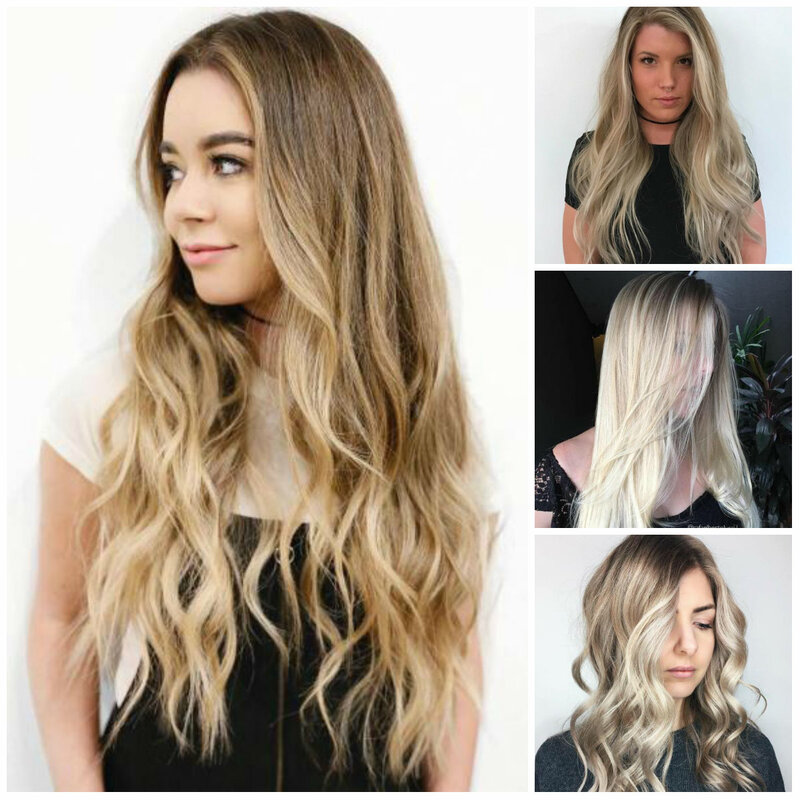 You will also need to add some cinnamon tones to the ends to personalize your style and give you that chance to look stunning and eye-catching. Note that the darker base makes the overall look even more interesting. This headdress looks incredible due to blue and green shades. 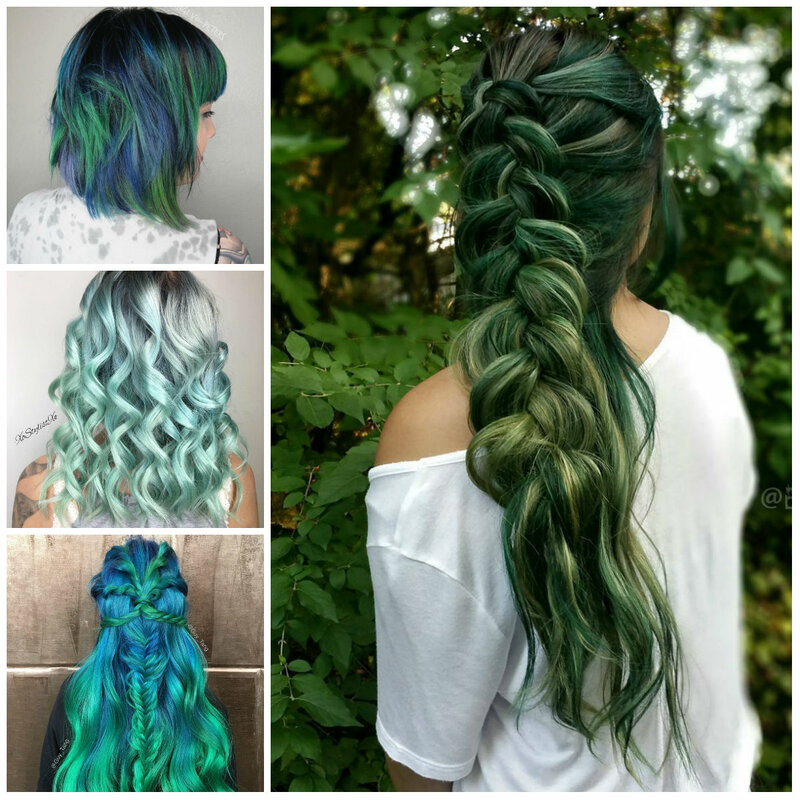 Nothing shows off deep blue and green hues better than braided mane. Create six crown braid that meet somewhere at the back of your head and fall down in a lovely fishtail braid. It is not a complicated headdress as many of you may think; you just need to figure it out. 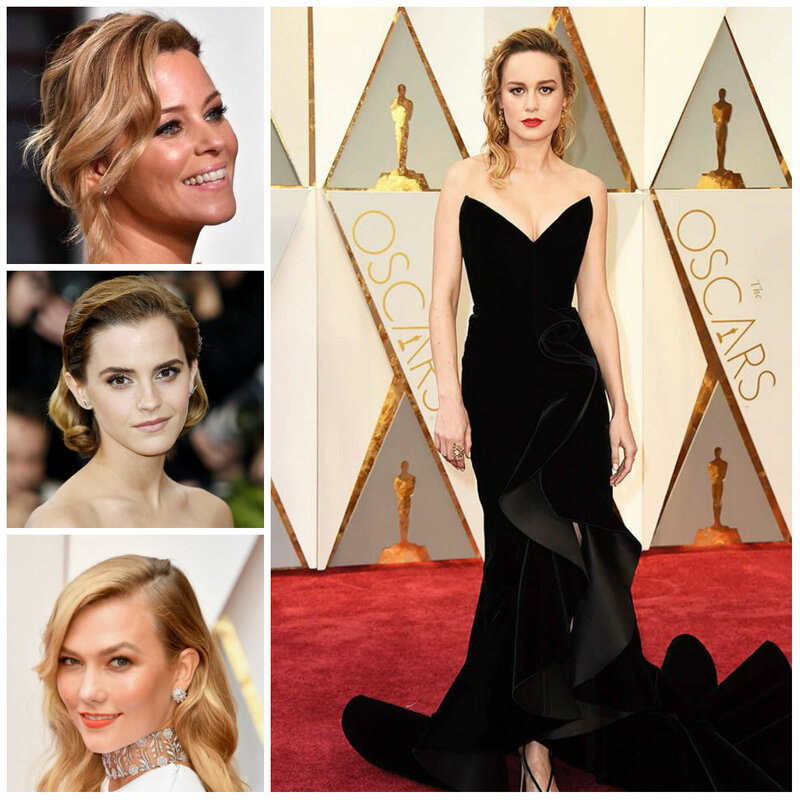 You will definitely turn heads with a stunning hairstyle like this one. This headdress has a natural-looking appearance that makes it super trendy for any modern woman. It has a magnificent sombre pattern that you can easily create by making your copper dark on the roots and brightening it towards the tips. Well, you have to chop off your beach waves to create a fancy fringe. It will definitely give your face a gorgeous frame. 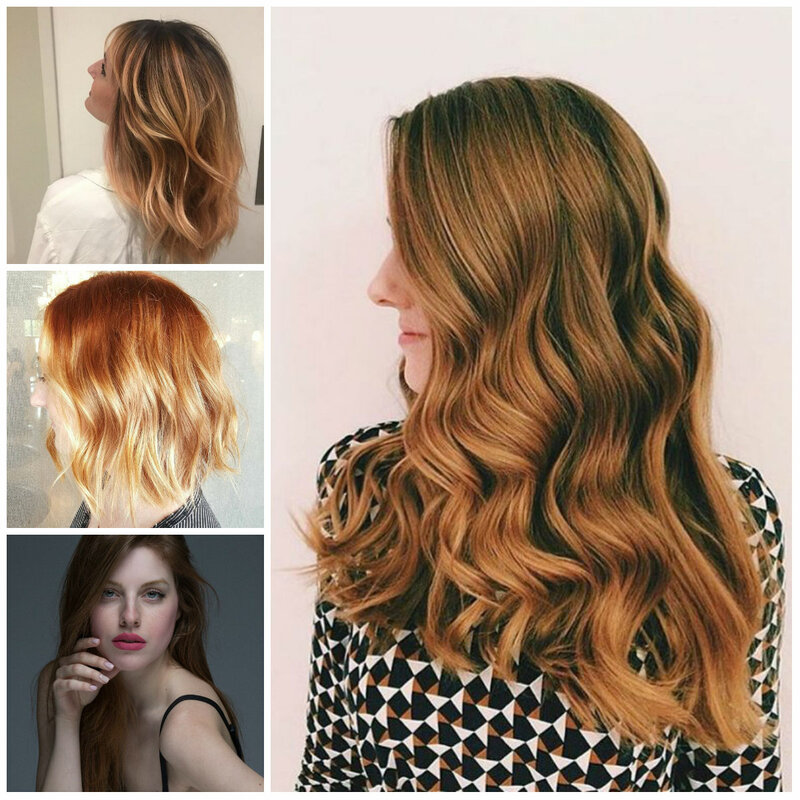 Wavy strands are user attractive particularly when you pair them with a right hair color. Here the waves have an excellent volume and they create a fabulous look. However the dark color and dying technique are incredible too. It is for women who don’t like to pop up with bright hair colors. Make sure that the color is going to work with your skin tone too. 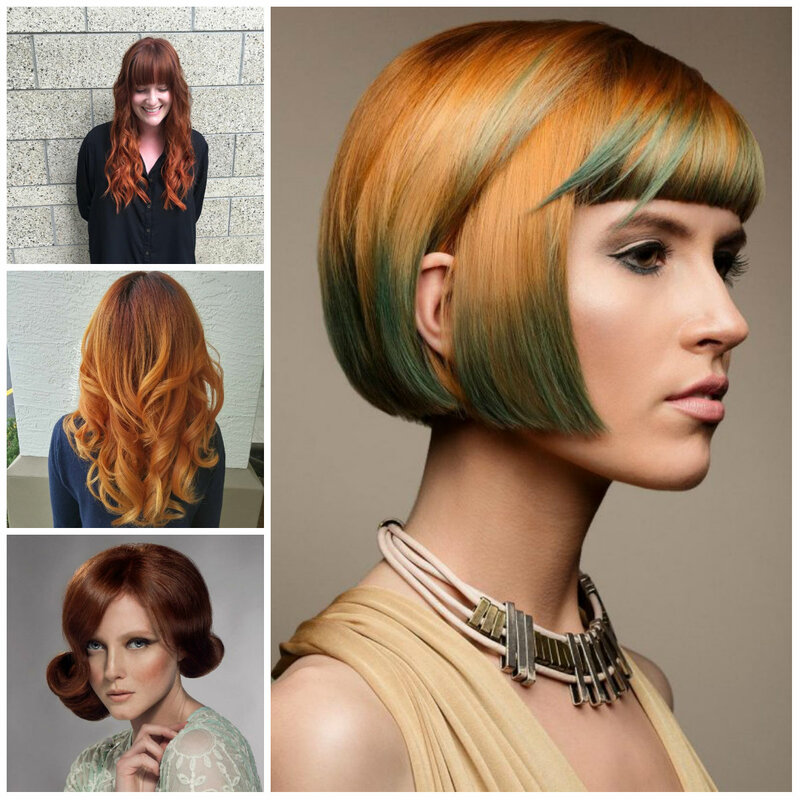 Dazzling hairdos are perfect when paired with vibrant shades. This particular style entails giving your hair a raspberry shade as the base color and then transitioning it to a dark purple hue. With this lovely color pattern you just need to wear a simple yet chic Dutch braid. It is casual relaxed style that is great both for medium-length and long hair. Pastels always guarantee a magnificent look if you know how to use them correctly. This particular design involves mixing a pink hue with purple hair to create an adorable style. However to show off the incredible shades you will need to give your strands a good crop. Some textured layers will be great way to put your purple hair on display.